The mass brawls between African and Afghan migrants in the French port city of Calais Thursday have prompted residents to call on the government to step in, telling RT they have been living in fear for years. Five migrants suffered gunshot wounds after fierce clashes erupted Thursday afternoon. 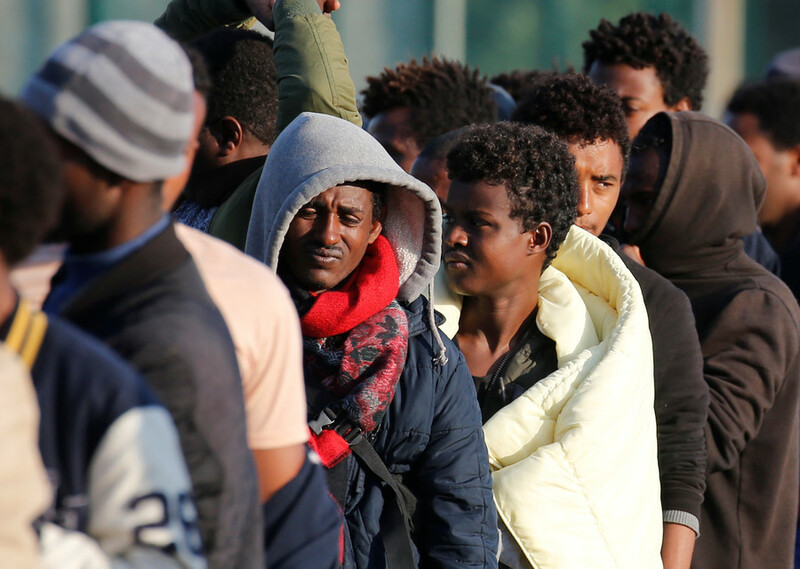 Arguments between Eritrean and Afghan migrants at a food distribution point spiraled into violence after an Afghan man fired shots, seriously injuring some African migrants. The showdown between the two groups continued in several other locations in and around the city. A total of 22 migrants suffered stab wounds and other injuries during the fracas. Interior minister Gerard Collomb travelled to Calais in the wake of the violent flare-up and conceded that the situation has become “intolerable for the people of Calais and migrants.” The immigrant problem in Calais has persisted despite the infamous “Jungle” refugee camp being dismantled in 2016. 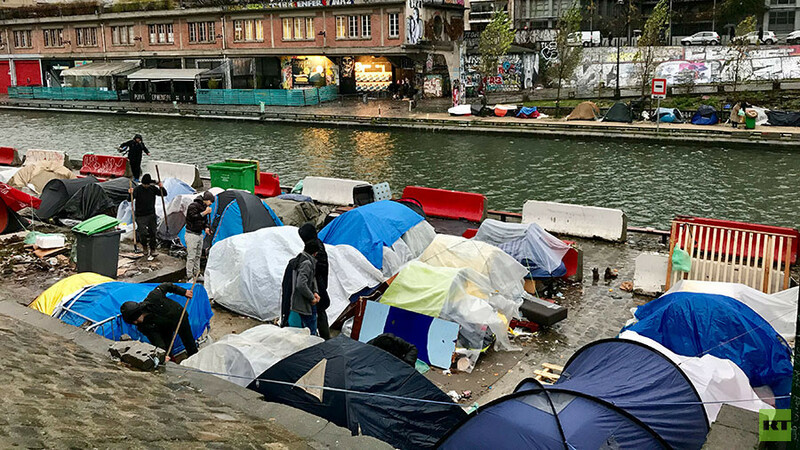 Calais residents told RT that migrant-related violence has become a common occurrence, disrupting their way of life and forcing them to be on guard all the time. “There is a lot of delinquency here. Vehicles get damaged. Every day we have issues. Young girls can’t go out alone at night,” a local man said. “The violence is really damaging. 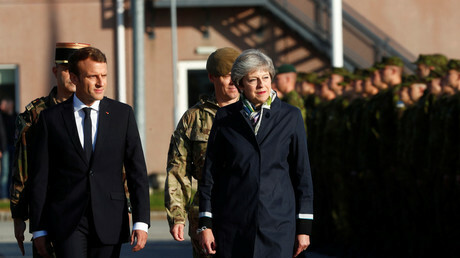 Residents of Calais have lived in fear for several years now,” she said. 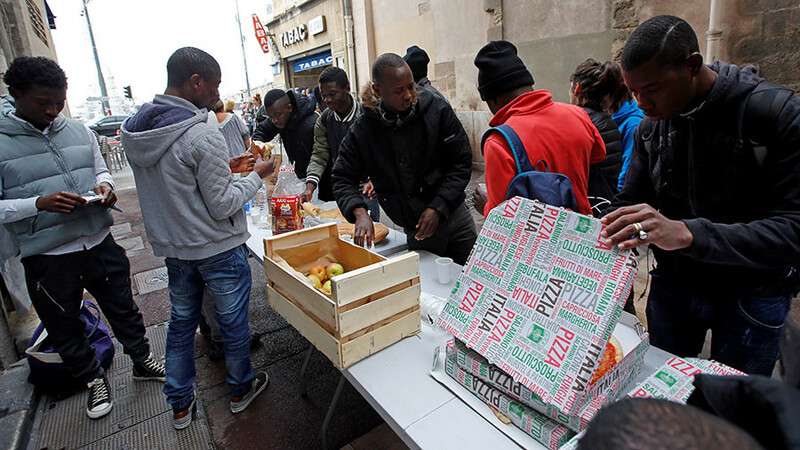 After the “Jungle” was demolished, about 6,000 migrants were transferred to shelters across France. The move did not solve the problem, however. 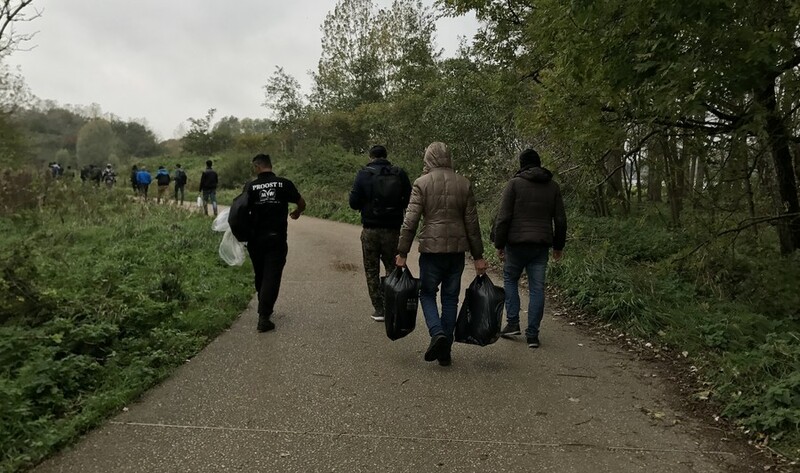 It's estimated that up to 800 migrants are still living in Calais, setting up makeshift camps with hopes to cross over the English Channel into Britain. While the inflow of migrants has dwindled, the ones who remain poses an even bigger threat, a woman told RT. “Those coming here now are a bit different from the refugees who were coming here initially. They are more violent and aggressive. We are vigilant,” she said. 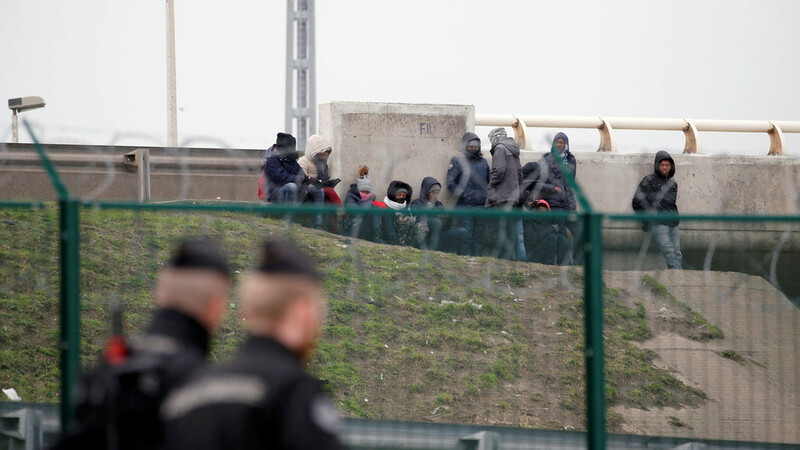 Scuffles between migrants are not new in Calais, but the use of firearms by migrants signals a turning point, since migrants typically have no means to buy guns. “It’s starting to get scary. Firearms. We are not in the United States here. There is still a country where weapons are banned,” a man said. Authorities suspect that the man who opened fire Thursday was a human trafficker from Afghanistan. Smugglers started shooting when they “got angry” that some of the migrants did not have money, a witness to the incident told AFP. Collomb laid the blame on “totally organized” migrant gangs and traffickers for inciting the violence. "These networks must be broken up," he said. 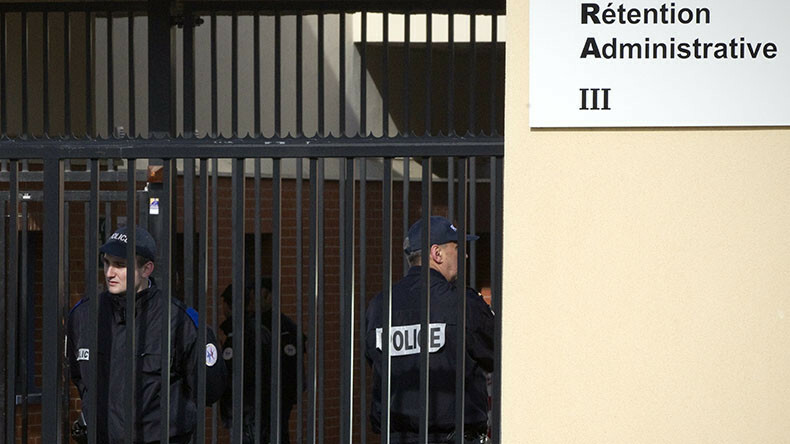 In response, Collomb dispatched two extra police units to Calais and said a new migrant bill would be drafted by the government in the next few weeks. The system of meal handouts previously managed by charity groups would be placed under government control to prevent further violent clashes, the interior minister said.